Devraj (Mithun Chakraborty) is a honest constable doing odd jobs for Police Superintendent Trikal Chowdhury. 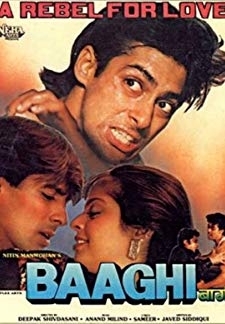 He is fired from his job Trikal discovers his son and Devrajs sister having an affair. Devraj is forced to move out and he comes to Mumbai along with his sister and wife. Devraj comes in the good books of Akbar Pir Dada when he saves his life in a fatal gang war. 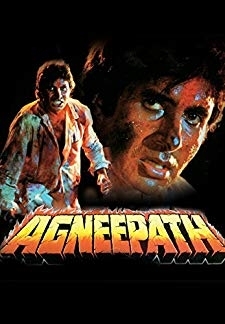 Devraj succeeds Pir Dada as the crime godfather of Mumbai and takes control of the underworld under the alias Dada Thakur. 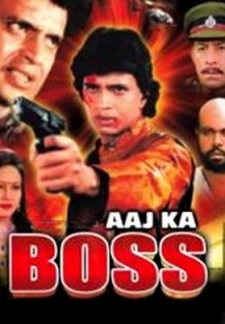 © 2018 Scratchu.com Aaj Ka Boss | Mithun Chakraborty, Kiran Kumar - Aaj Ka Boss (1989) | Hindi Movie | 5.0/10 | Synopsis : Devraj (Mithun Chakraborty) is a honest constable doing odd jobs for Police Superintendent Trikal Chowdhury. 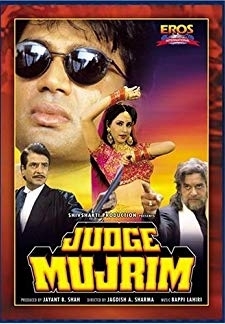 He is fired from his job Trikal discovers his son and Devrajs sister having an affair. Devraj is forced to move out and he comes to Mumbai along with his sister and wife. 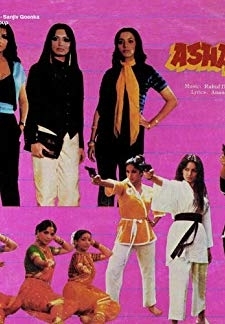 Devraj comes in the good books of Akbar Pir Dada when he saves his life in a fatal gang war. Devraj succeeds Pir Dada as the crime godfather of Mumbai and takes control of the underworld under the alias Dada Thakur.... Watch Online!! !